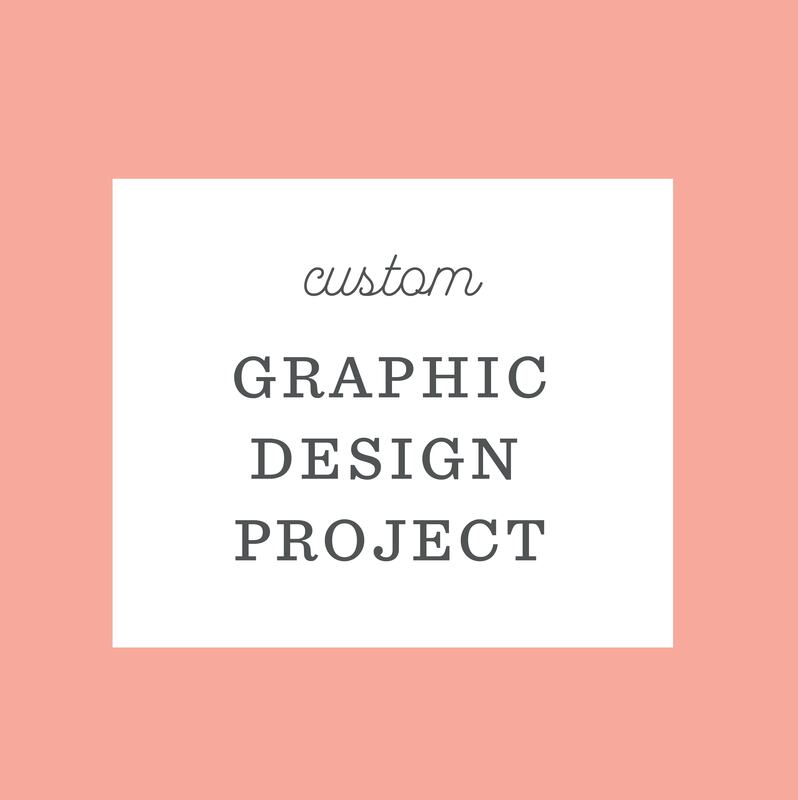 This listing is for a custom design project that includes 5 hours of graphic design services. If your project requires more than 10 hours, please purchase one product for every 5-hour block. This listing is for a custom design project that includes 10 hours of graphic design and/or design management services. If your project requires more than 5 hours, please purchase one product for every 5-hour block.